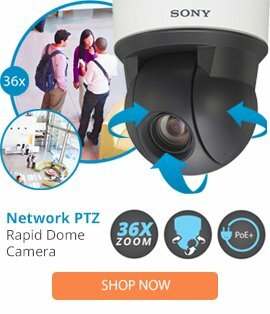 The VTL-3085AN-IR is a high performance 3.0-8.5mm DC-iris lens made by Vitek which is specially designed to offer enhanced surveillance image quality when used with compatible security cameras. The VTL-3085AN-IR iris lens comes with locking screws for easy connection and positioning of the lens, a compact size, IR correction, as well as providing high compatibility for outdoor camera enclosures and small domes. The VTL-3085AN-IR iris lens comes with an easy installation process and is lightweight for easy handling.